Planning your storage space before you start packing will ensure you maximise your space and will make it easier when you need to access your belongings once they have been placed in storage. Claim Your Rent Back If You Choose To Purchase The Rental. 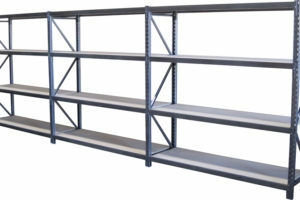 Multi Storage can also help you with your racking and shelving needs. Plan your storage space layout before you start moving and allow for walkways. Multi Storage has a range of racking and shelving to help you increase the available space of your storage unit. As a general rule place large, heavy items that you can stack on top of at the rear of the unit. Then work forwards and upwards with lighter, fragile items. Place those items that you may need to access often in the front of the unit. Packing in professional storage cartons will make the stowing and unpacking easier and safe, saving you time and worry. To minimise rust in metal items such as tools, wipe the item with a few drops of oil before storing them away. Ensure all electronic equipment is clean and dry before storing. 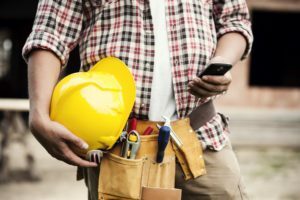 Ensure that items above or on top of electronic equipment will not fall down or damage the surfaces. Drain fuel and oil from all machinery. This reduces the risk of leakage, spillage and damage to other goods in your space. Petrol and oil left in machinery are also a fire hazard. Empty the contents of wardrobes, drawers and cupboards to protect the shelving and structure of these items. This will also make them lighter and easier to move. Clothing and personal goods should be packed in strong cartons with naphthalene, mothballs or similar to protect and maintain their condition. Where possible remove the legs from items of furniture to avoid damage and save space. Vacuum food crumbs from lounges to prevent attracting vermin. 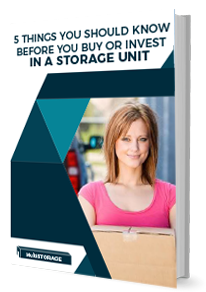 This free report will help you avoid the common mistakes when leasing or investing in a storage units in Perth. 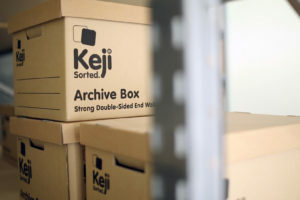 After reading this report you will have the peace of mind knowing you have chosen the right storage unit that best suits your personal or business needs. 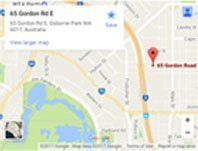 Here’s couple reasons why you should choose Multi Storage – WA’s highest quality storage facilities that provide the most secure, sustainable, cost effective and energy efficient storage solutions.